As Congress debates the future of expiring tax cuts, TurboTax is prepared to accurately and easily guide taxpayers through any year-end tax legislation changes. A recent online poll of TurboTax customers shows that while awareness of the expiring tax cuts is high, understanding the true impact of these changes is low. About 65 percent of those surveyed say they don’t know how these changes could impact their 2010 taxes. The majority of those responding (70 percent) say they are not making any changes to their year-end tax planning as a result of these pending changes. More than half (58 percent) said they are most concerned about the expiring Bush tax cuts, with 14 percent expressing most concern about the Alternative Minimum Tax, or AMT. 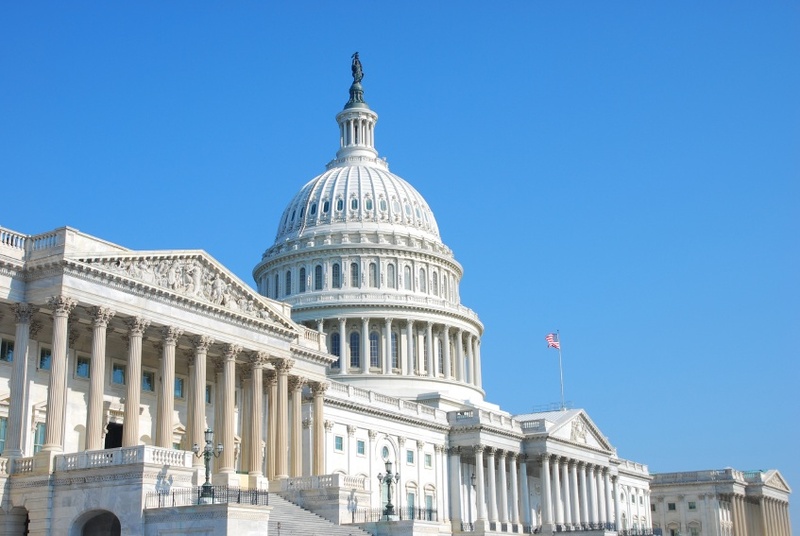 House and Senate tax writing committees have pledged to “do everything possible” to adjust the existing AMT laws so that no additional taxpayers are affected. However, tax bills will rise for an estimated 25 million Americans if Congress fails to act, a dramatic increase over the 4 million taxpayers today facing the AMT. The fate of several tax credits associated with AMT are also in question, including the child and dependent care credit and the earned income tax credit for low and middle-income workers. Additionally, tax cuts from 2001 are set to expire at the end of this year. Without Congressional action, personal income tax rates will go up across all income brackets. Taxpayers earning dividends, such as retirees, will see the tax rate on dividends increase and the marriage penalty will once again raise the tax rate on families. However, if all the current expiring cuts are extended by Congress, the cost will add $3.7 trillion to the national deficit over 10 years according to the Treasury Department. TurboTax is already prepared to handle multiple scenarios. When Congress does act, TurboTax Online will be automatically updated to reflect the most current tax laws. TurboTax desktop software customers can use the easy, One Click Update to get the most up-to-date tax forms before they file. when can I send in my 2012 turbo tax forms? Julie – I’m 48, and by day, have a job in high tech. As a tax geek I still find it magical that I can buy this software today to start the year end planning, and have it update itself by Feb/March before filing. Lots of changes to update, glad the TurboTax team is on top of it.